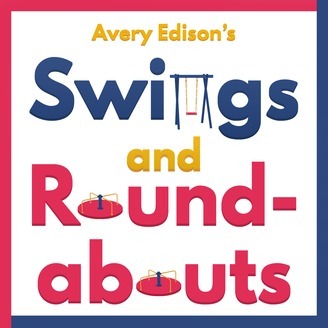 Avery Edison (the person writing this right now) is pretending that she's written software that turns her computer into a therapist. Obviously, that's not possible with today's technology, but it's a great way to have another voice on her podcast without having to surrender control to an actual human being. 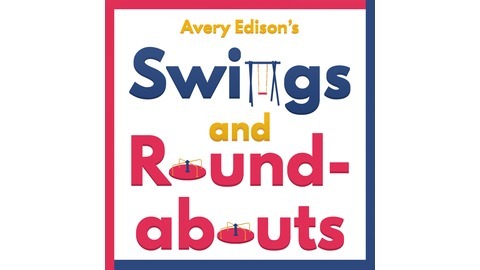 With the conceit that these episodes collect recordings of therapy sessions, readings of emails, and tappings of phone calls, Avery (again, that's me) is attempting to do something new and different. Hopefully along the way she (I) also makes it entertaining.